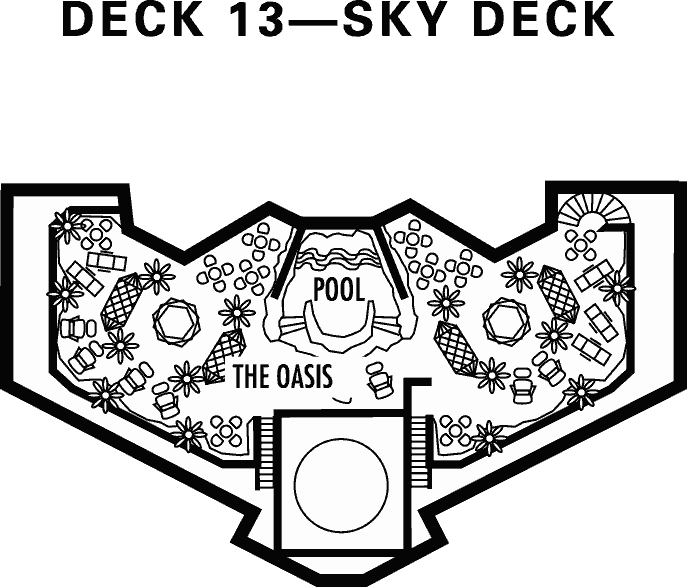 The Sky Deck features the Oasis and Oasis pool area. 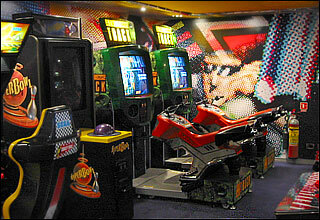 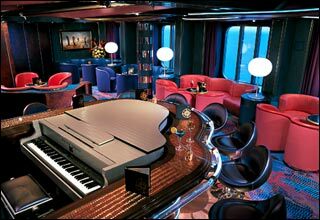 The Sports Deck features the Crow's Nest, practice tennis courts, basketball court and Club Hal, the Loft and video arcade. 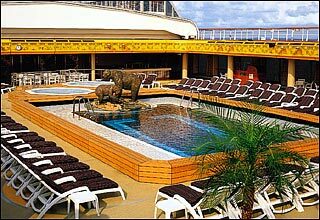 The Lido Deck features the Greenhouse Spa & Salon, fitness center, Lido Restaurant, Lido Pool, whirlpools, wading pool, Terrace Grill, bar, Slice Bar and The Retreat. 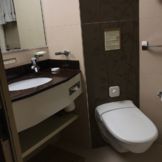 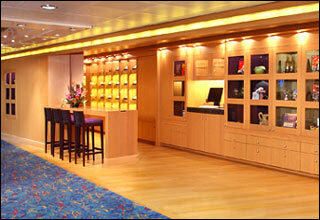 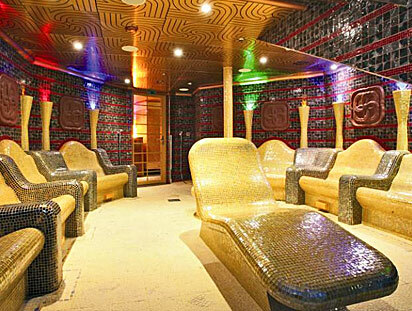 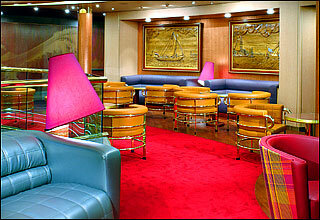 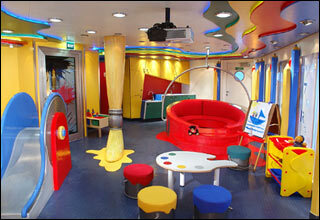 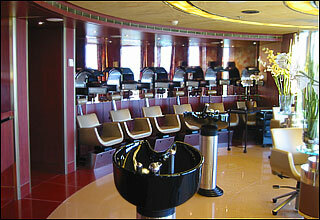 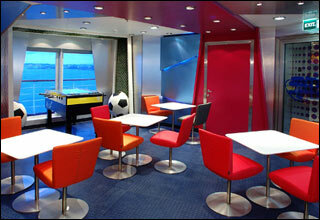 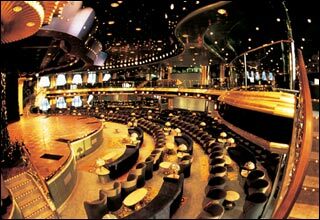 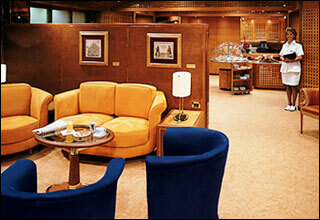 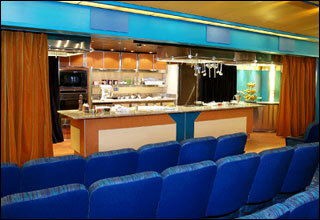 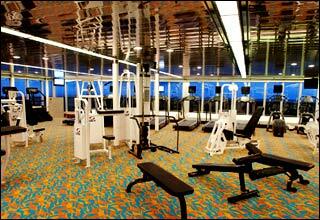 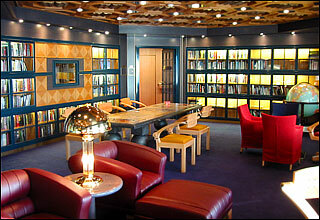 The Navigation Deck features staterooms in categories PS, S, A, and I, as well as Neptune Lounge. 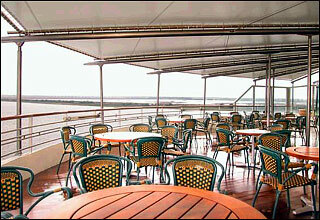 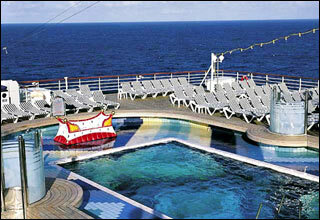 The Verandah Deck features staterooms in categories A, BQ, B, BA, BB, BC, IQ, and I. 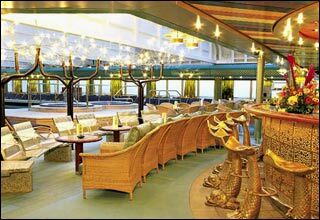 The Upper Promenade Deck features the Rotterdam Dining Room, Queen's Room, Showroom at Sea Balcony, Pinnacle Grill, Explorer's Lounge, casino, Mix, piano bar, Explorations Cafe, Ocean Bar, Merabella Luxury Shop, atrium, art gallery, and shopping arcade. 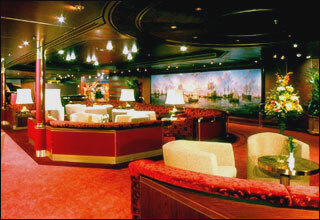 The Promenade Deck features the Rotterdam Dining Room, Wajang Theatre & Culinary Arts Center, Hudson Room, Half Moon, Winetastings Bar & Gourmet Shops, Showroom at Sea, art gallery, atrium, photo gallery, and the main galley. 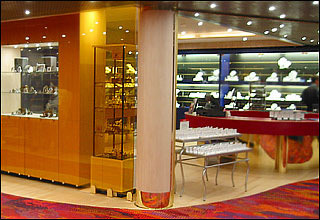 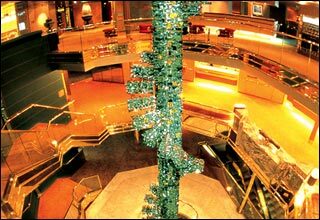 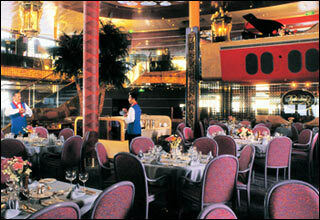 The Lower Promenade Deck features staterooms in categories CA, C, D, DD, HH, J, K, and L, as well as the atrium. 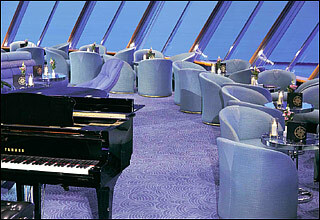 The Main Deck features staterooms in categories D, DA, E, G, H, K, L, and M.
The A Deck features staterooms in categories E, EE, F, FF, G, H, M, MM, N and NN. 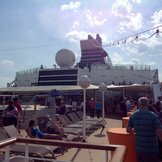 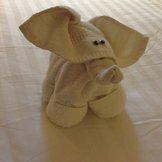 If you choose to follow Veendam you will receive weekly email updates with the latest reviews, tips, and photos from Cruiseline.com members about Veendam.